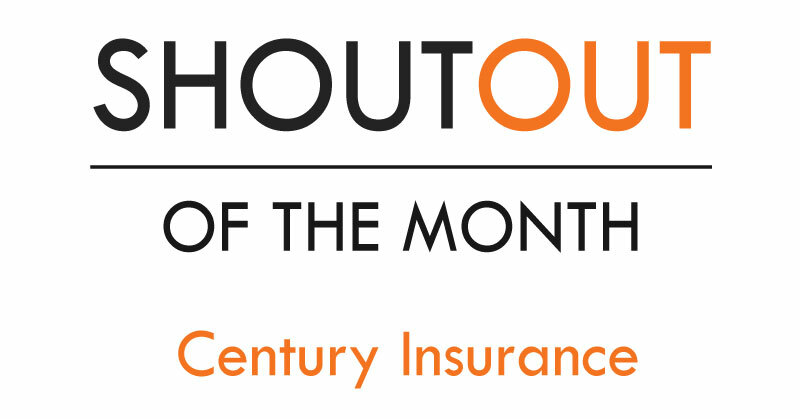 This month we’d like to bring some serious recognition to Century Insurance. They our insurance all stars – making sure we’re covered in all aspects of our business. They’re our insurance advocates – always hunting down the best policies for the best prices. They’re our insurance neighbors – Century insurance is located right here in Bend. They’re incredibly communicative and easy to get a hold of (and way better neighbors than State Farm!). 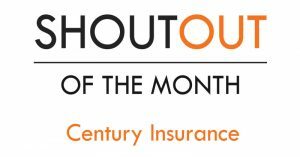 Thank you everyone at Century Insurance for being a part of our team as we continue to grow and build more new homes throughout Central Oregon! when will you build another Birch model at Clearstone? I am very interested in that plan.